Ohio NonViolence week looks for local, regional and national sponsors who are interested in partnering for one or more of our days in the full week of our events. Sponsors enhance the quality of our event in several ways and give us the financial opportunity to improve the landscape of our city by sharing our mission and our drive with a wider audience in our community. 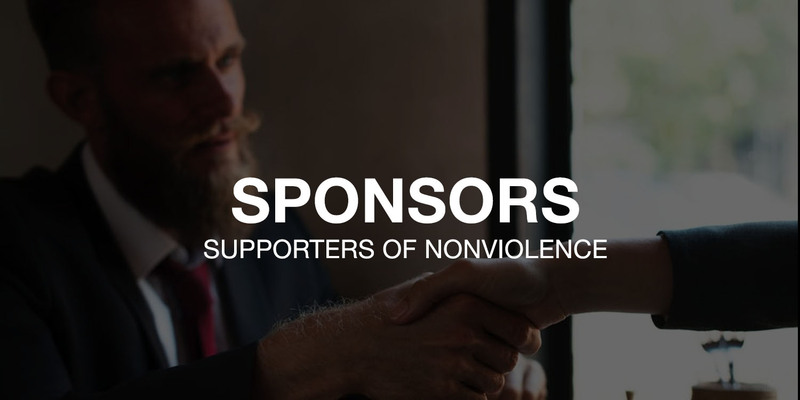 Your support ensures longevity and sustainability of Ohio NonViolence Week, all the while effectively highlighting/promoting your organizations local efforts. It is an opportunity to cross promote and share in each others success. Join us as a sponsor. Check out this years sponsors below!